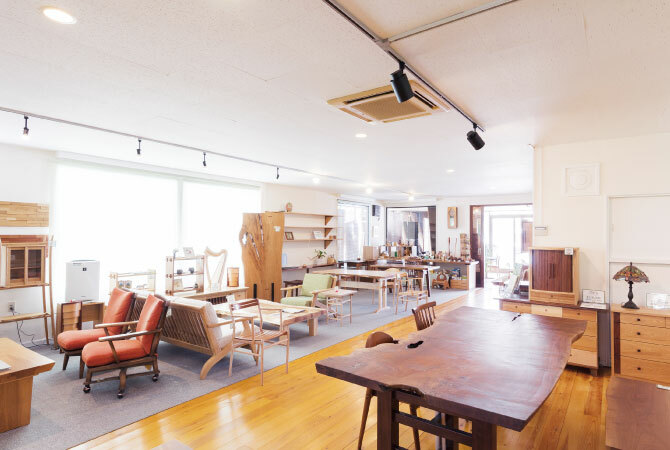 Here you can find one-of-a-kind home furnishings made with Hokkaido-grown hardwood. The undeniable coziness of these pieces makes it worth the trip, even if only to window shop. This privately-run farm produces all organic naturally-grown vegetables which they serve at their own cafe on-site. The food pairs wonderfully with their herbal tea made with hand-picked herbs! An Indian restaurant that uses Kitami's famous onions and other Okhotsk-grown ingredients. 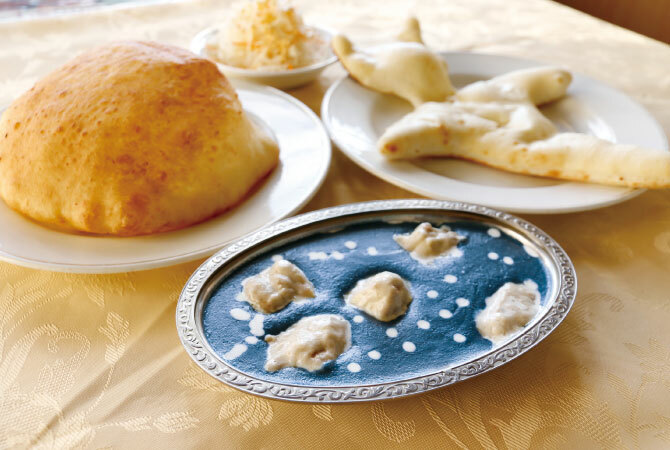 Be sure to try the bright blue Okhotsk Ice Drift Curry and the Krishna-style naan bread! 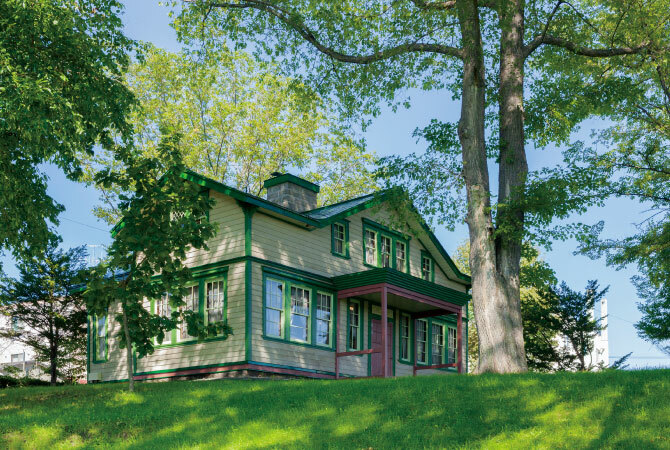 Once home to George and Ida Pierson, who came to Kitami as Christian missionaries, this historically significant home was designed by William Merrell Vorris. 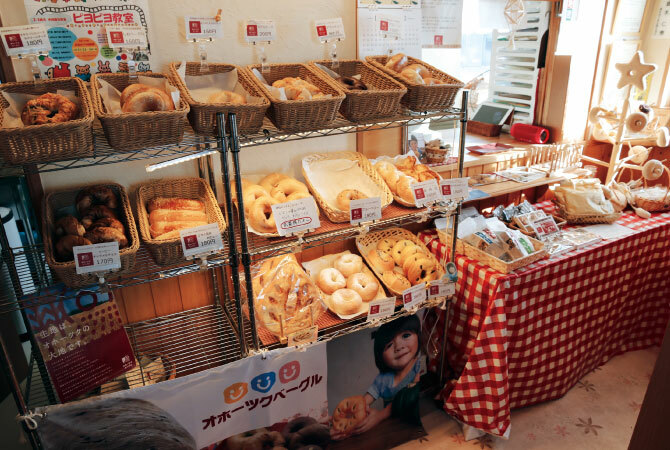 You’ll find bagels, Karinto sweets, and mini bagels made with Okhotsk wheat and locally produced seasonal ingredients. This Kitami take on a Western favorite makes a great souvenir! 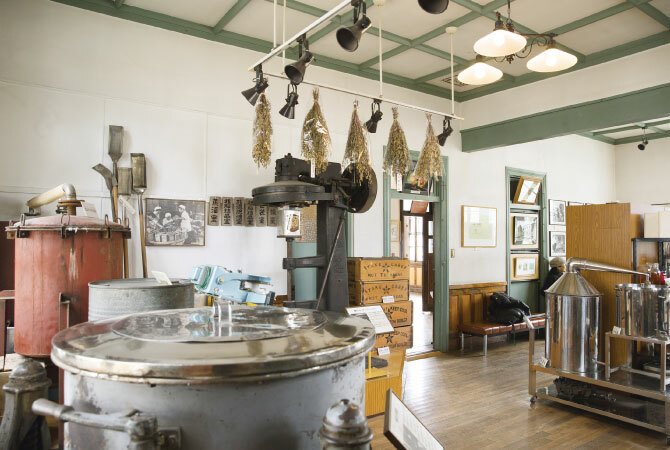 Learn the history of the location responsible for 70% of the world’s peppermint production and watch a mint distilling demonstration while the scent of Kitami-grown peppermint fills the air! 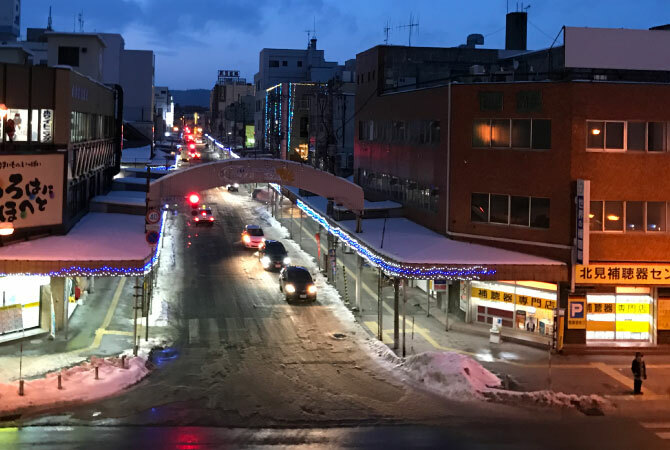 There are a wide variety of restaurants featuring all kinds of local cuisine in downtown Kitami. Check out our website or the links in this pamphlet for more information! 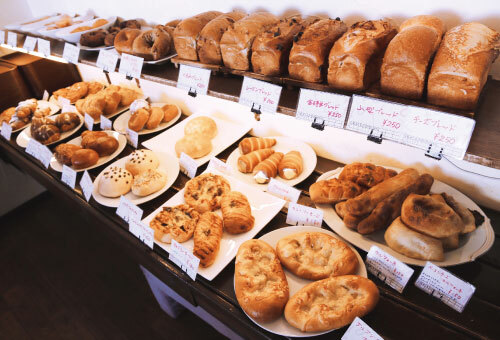 A café selling home-made bread using dough created through a special low temperature, slow fermentation process. 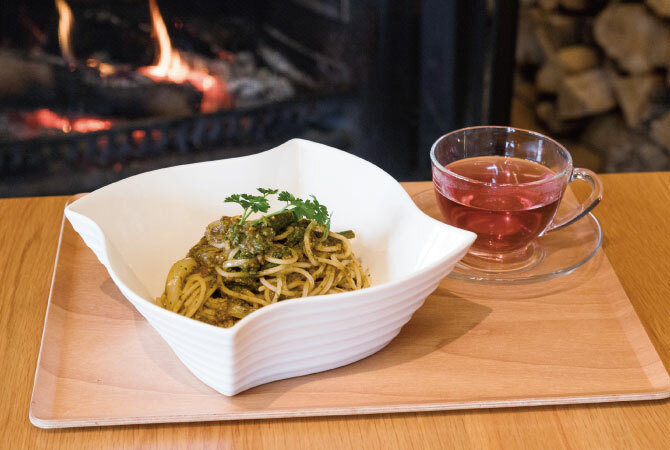 You can also enjoy a range of western fare produced from locally sourced ingredients such as Kitami’s famous onions.